“Estimated amount of oil, in barrels, used to make the bottled-water containers sold in the U.S. last year: 16,000,000.” 86% of them are landfilled or incinerated. Bottled water is typically shipped long distances, like the 1.4 million bottles of Finnish tap water sent 4,300 kilometers (2,700 miles) to Saudi Arabia, or the popular Fiji water found in the US and Canada. “Even in areas where tap water is safe to drink, demand for bottled water is increasing–producing unnecessary garbage and consuming vast quantities of energy” says researcher Emily Arnold. 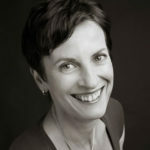 “Although in the industrial world bottled water is often no healthier than tap water, it can cost up to 10,000 times more.” Tap water comes to us through an energy-efficient infrastructure whereas bottled water must be transported long distances–and nearly one-fourth of it across national borders–by boat, train, airplane, and truck. This “involves burning massive quantities of fossil fuels” she says. It’s time to refill a bottle, rather than tossing empties. How does tap water compare with bottled water? Did you know… A recent survey of 173 bottled water companies revealed that only THREE of them inform their customers where the water actually comes from? The report goes on to say that many commercial water companies (32%) reveal NO INFORMATION on how the water they are selling is treated. There are more regulations for tap water than even the most EXPENSIVE bottled water (the EPA requires water utilities to publish water quality tests… but there are no requirements for bottled water companies to test anything at all). With so much misinformation regarding the regulation of the water we pay for and drink, we MUST take back our power by educating ourselves on how to make – and consume – the best water ever for ourselves and our families. According to a study published in the Archives of Family Medicine (March 2000), you can probably put away your wallet and save your pennies. Tap water is likely to offer you more health benefits and is likely to be more “pure” than most brands of bottled water. The study, conducted in Ohio, compared the levels of bacteria in 57 samples of bottled water vs. tap-water samples collected from four different water-processing plants. Bacterial counts were measured to determine whether they fell within an acceptable range. Bacterial counts in the bottled water samples ranged from less than 0.01 per milliliter to 4,900 per milliliter, whereas the counts in the tap water samples ranged from 0.2 per milliliter to 2.7 per milliliter, a much tighter and more reliable range. According to the U.S. Environmental Protection Agency (EPA) and Health Canada, the public water supply in the North America is one of the safest in the world, although the quality does vary by geographic location. (Your plumbing can also affect the quality, as well as the taste.) More than 90 potential contaminants of water have been identified, and there are “legal acceptable” standards for each. Water plants that don’t adhere to these standards are required, by law, to inform their customers of the areas in which they fall short. Manufacturers of bottled water, unfortunately, are not required to adhere to the same rigorous quality standards. For example, in the U.S., bottled water is not regulated by the EPA but by the U.S. Food and Drug Administration (FDA). Although the FDA attempts to follow the EPA’s tap-water standards, it is not required to do so, thus allowing a greater range of bacterial contaminants to be present in bottled water, even though the source of many brands of bottled water is, in fact, tap water! On the other hand, some bottled water is superior to public tap water and bottled water is necessary when a natural disaster or other emergency strikes and the public water system is damaged. 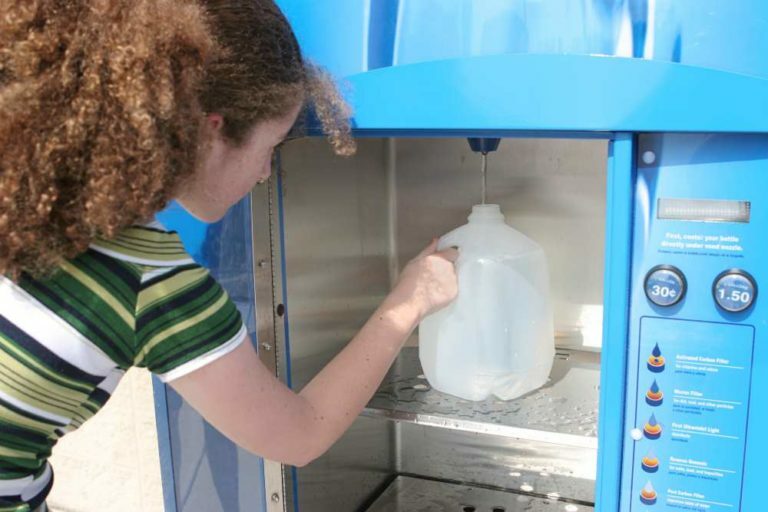 In June, 2007 the city of San Francisco decided to phase out all bottled water purchases. In their analysis, not only were there significant environmental problems associated with bottled water, but there were no benefits in terms of superior drinking water. See the article below. 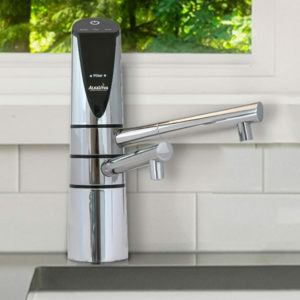 However, for value, purity, health, and even convenience, a home water ionizer–connected to your public water supply — is clearly superior to bottled water. Bottled water is acidic, oxidizing and expensive. 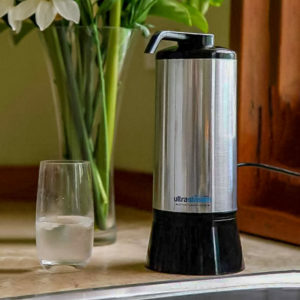 Drinking water from your water ionizer is alkaline and anti-oxidant, with no use of disposable plastic, and at a tiny fraction of the cost. In fact, did you know that the $16 billion bottled water industry uses 17 million barrels of oil for its plastic bottles? PrevPreviousWhat is Purified Water? Why is it Unhealthy?